Legislative Team - Members of this committee are asked to respond, sometimes at short notice, to develop AIA Florida position statements, white papers, or research on issues as they arise during the Legislative Session. Florida Building Code/Building Officials of Florida Joint Task Force - Members of the FBC Task Force monitor the changes and proposals made to the Florida Building Code as well as work with the Florida Building Commission and the Building Officials of Florida (BOAF) to make sure changes made are in the best interest of everyone involved. BOAID Liaison Team - Members of this team are requested to attend BOAID meetings to monitor the progress and decisions made by the board. Mileage is funded per the AIA Florida reimbursement policy. Strengthen the Voice - It is the goal of this Committee to strengthen the voice of architects on legislative and regulatory issues. Codes and Standards Technical Advisory Council - Recommend and assist in the creation and the review of AIA Florida positions on building and regulatory codes. Component Excellence Award Program - It is the goal for the 13 local AIA Florida components to be recognized for the great work they are accomplishing year after year. Florida/Caribbean Architect magazine - Members of this committee help the editorial staff by encouraging other members to submit articles for the magazine, and developing editorial content. Members will write (or encourage others to write) editorials to be submitted to statewide media for printing in newspapers, journals and other publications. Public Relations - Members of this committee will be responsible for generating/developing positive relationships with Florida communities and media. It may also include editorial board meetings, meetings with local media representatives to become the trusted advisor on architecture and architecture related issues. Component Members Support: Recruitment, Retention, and Associates - Members will be responsible for reaching out to non-members within geographic regions to encourage membership as well as communicating with members and associates to retain members within the state. Resources for this committee will be provided by AIA Florida. 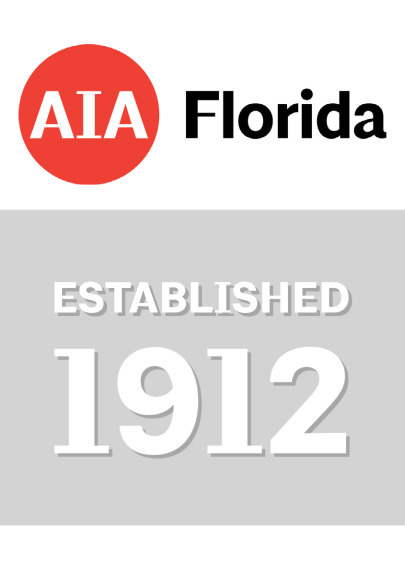 Member Education­- Members of this committee assist in the content development for the AIA Florida annual convention, seminars and online programs. Empower and Engage the Emerging Professionals – position the Jacob Leadership institute (JLI) as the go to resource for new/up and coming architects. Increase member value and stimulate membership growth and diversity – create a stronger professional, career path and market the value of licensure, increase awareness of AIA resources that affect professional prosperity, evolve and modernize professional development and CE opportunities. 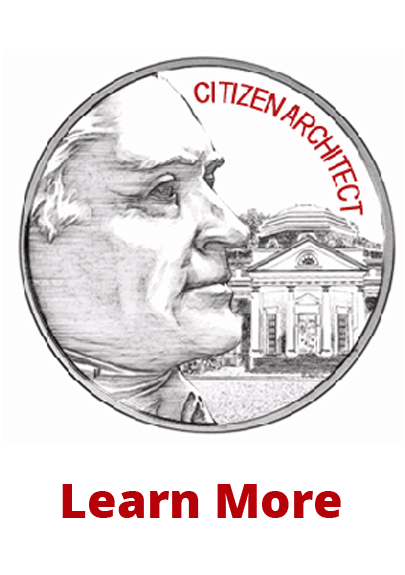 Architect Practice Enhancement – Develop survey to determine the needs and goals of Emerging Professionals and Young Architects, promote available grants and scholarships for leadership events such as Grassroots and Advocacy days, encourage participation in leadership positions at the state and national levels. Explore, educate and promote international opportunities - create a center for international practice through the development of cultural training programs, educate members on the legalities and best practices of international business.